ISBN 9790006500253. 31 x 24.3 cm inches. Key: Key: c minor. Text Language: German/English. Wonderfully presented score. Only wish it had the critical notes included as well. 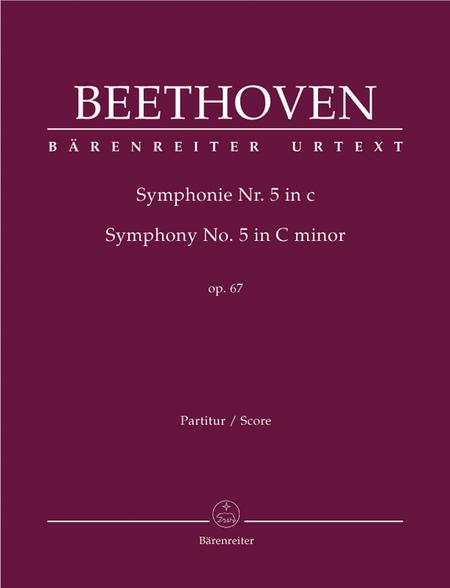 If you aren't familiar with Barenreiter editions, especially for Beethoven symphonies, do start with this one. This is as close as one can get to what Beethoven initially wrote down. 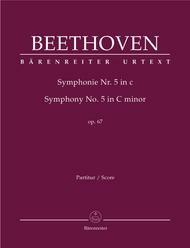 If you are looking for authenticity in your score and parts, choose Barenreiter.